Global atmospheric concentration of greenhouse gases (GHGs) has remarkably increased from the periodic spontaneous increase in anthropogenic activities during the past few decades. The anaerobic wetland rice agriculture has considerable contribution in global GHG emission preferably as methane (CH4). The share is much elegant for developing countries like China and India. 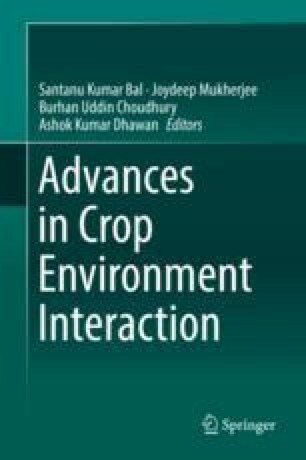 It is essentially important to understand the underlying pathways of methane emission from anaerobic rice agriculture, identifying the possible environmental controls on the emission mechanism. We discussed the possible ways for methane emission reduction and emphasized on the associated mitigation options, with large-scale on-farm adaptation of agricultural research generated tested technologies in rice agriculture.